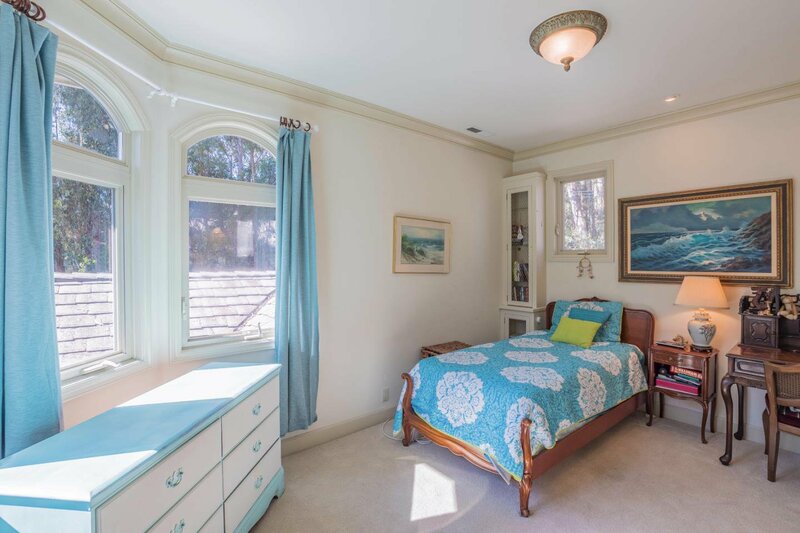 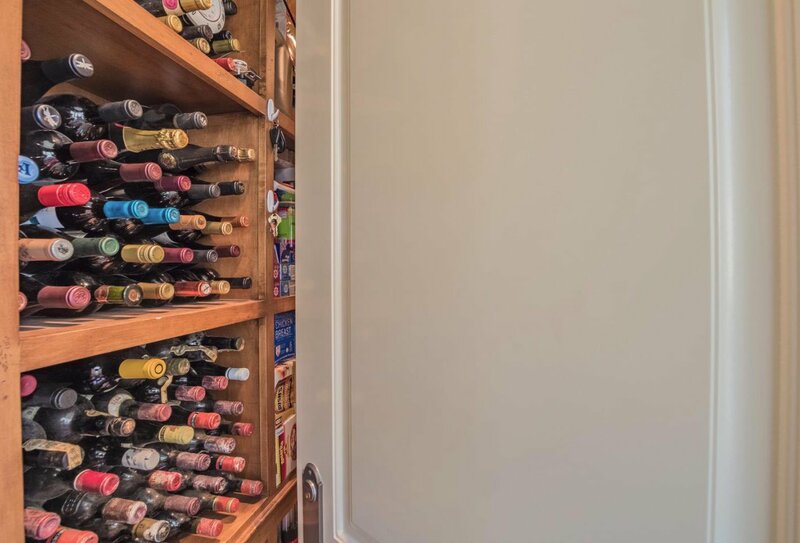 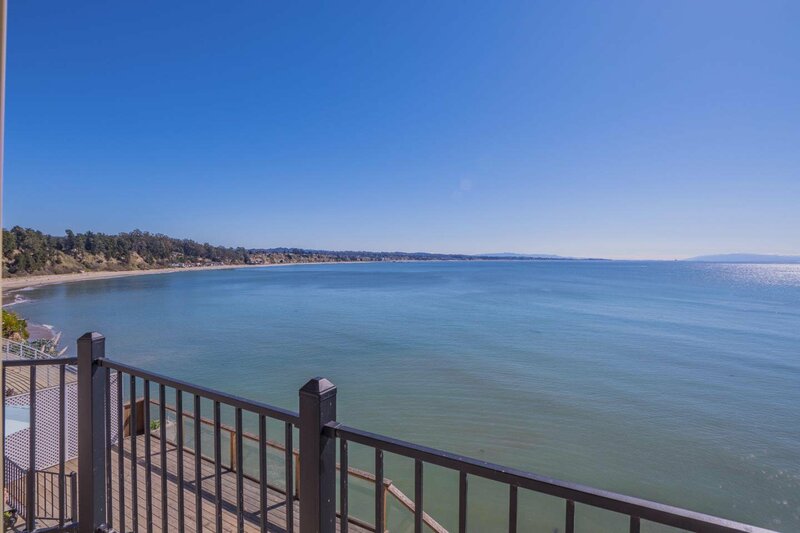 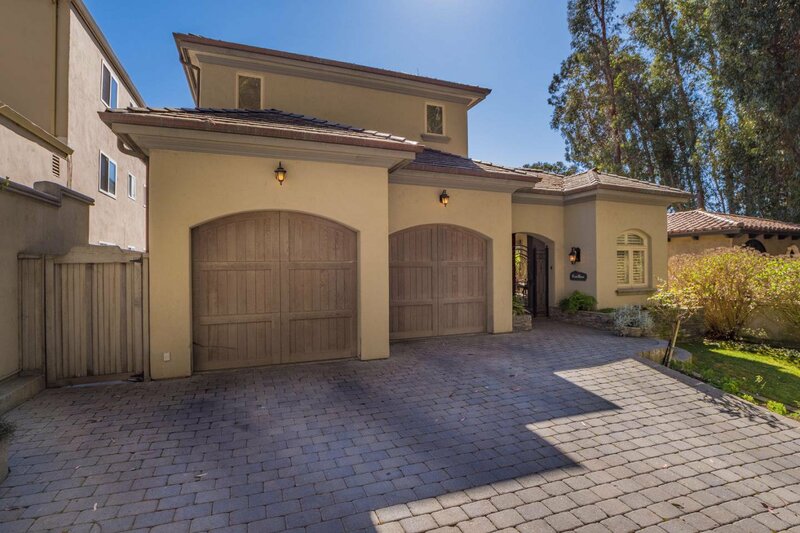 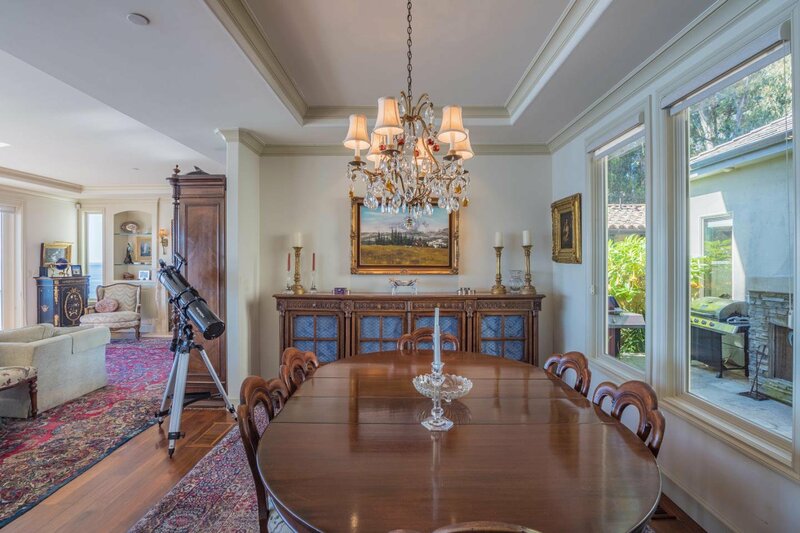 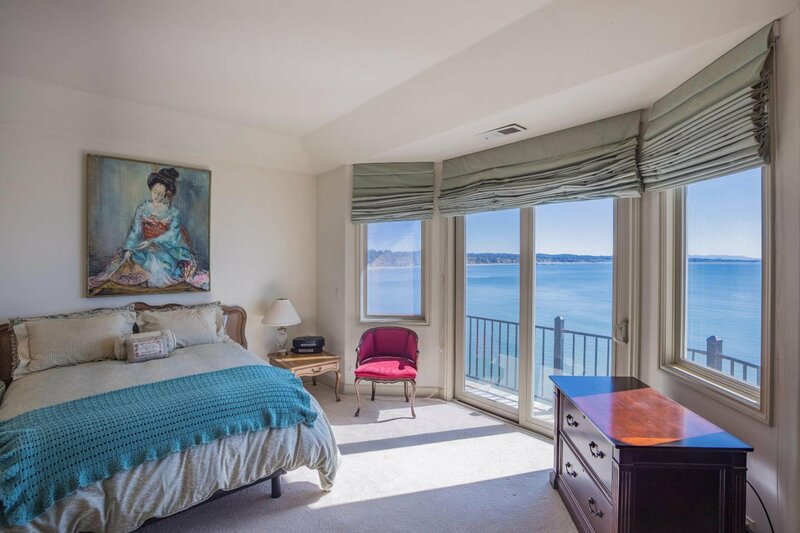 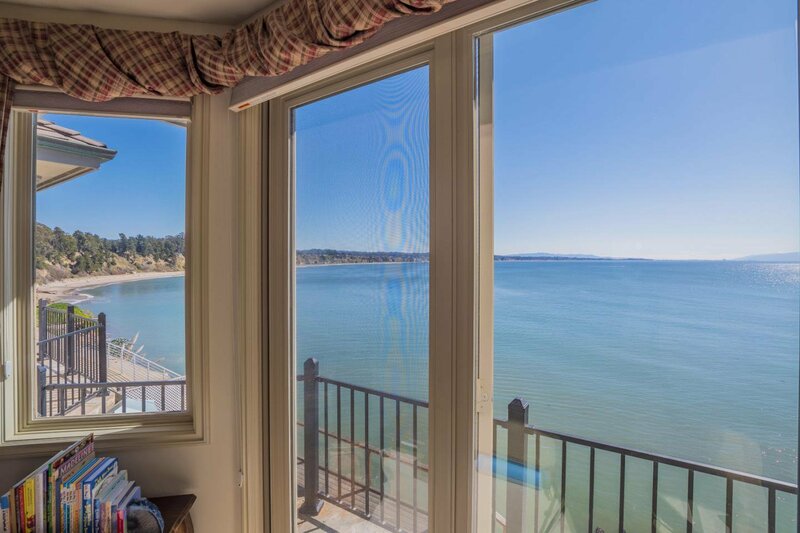 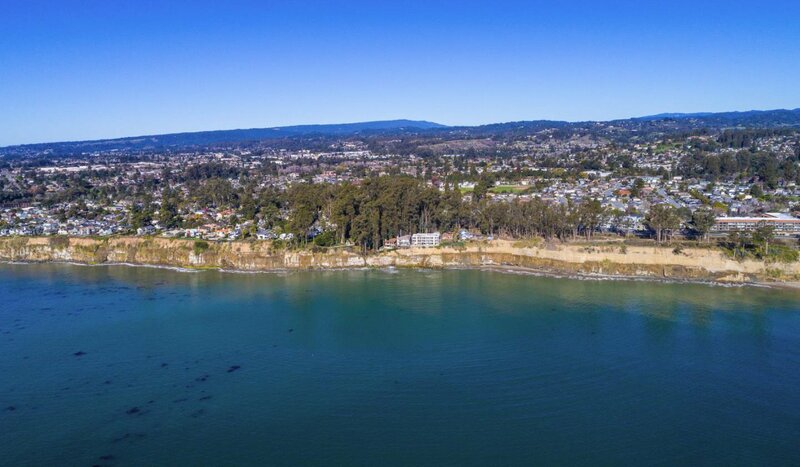 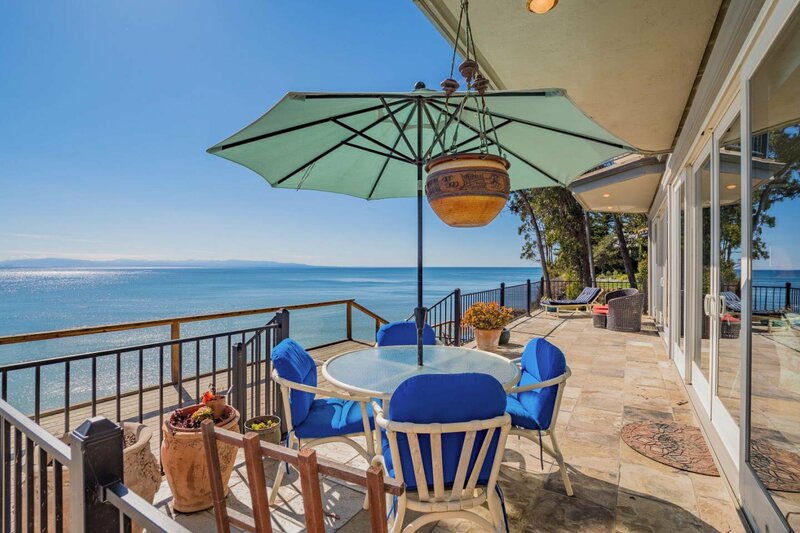 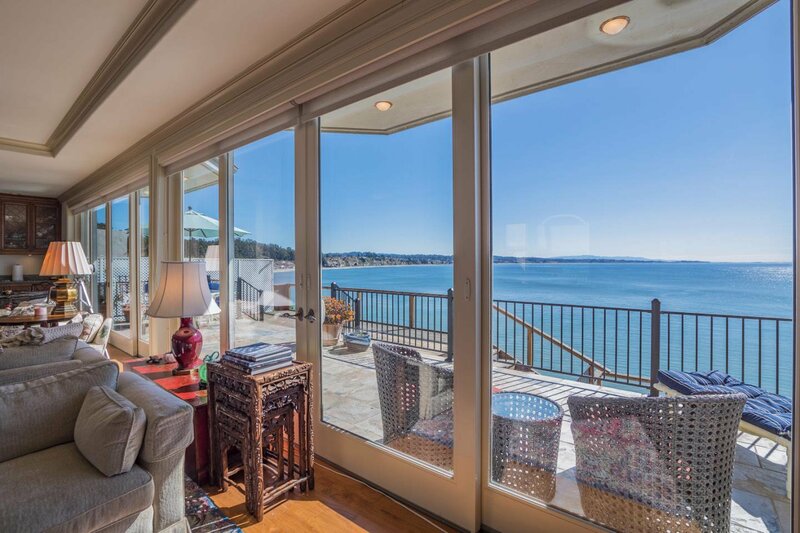 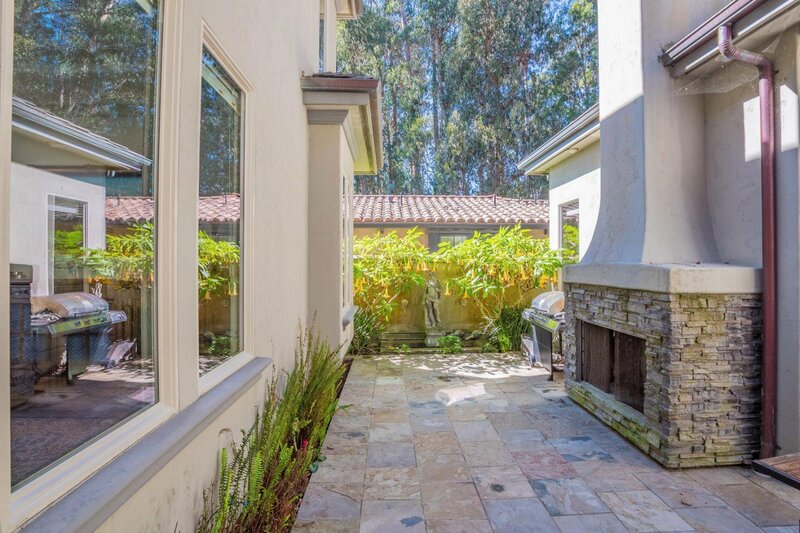 Amazing views overlooking the Monterey Bay from New Brighton State Beach to the lights of Monterey can be seen from this gorgeous 3 bedroom 3 and half bath home. 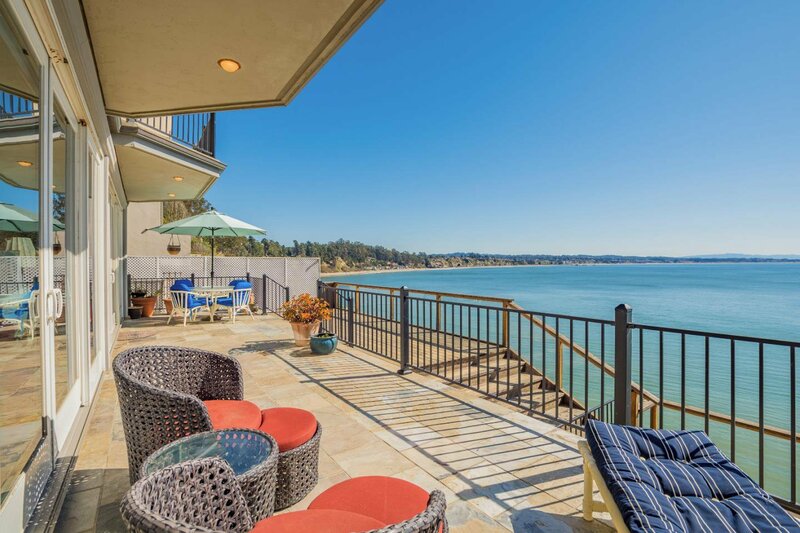 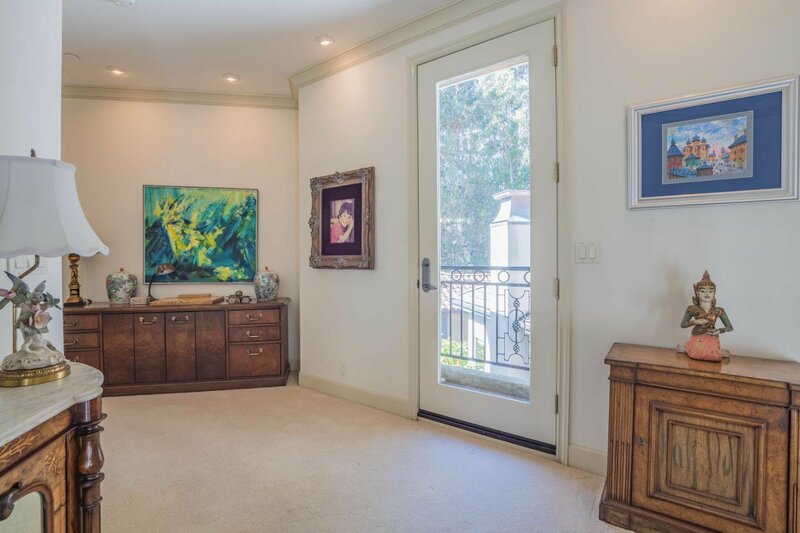 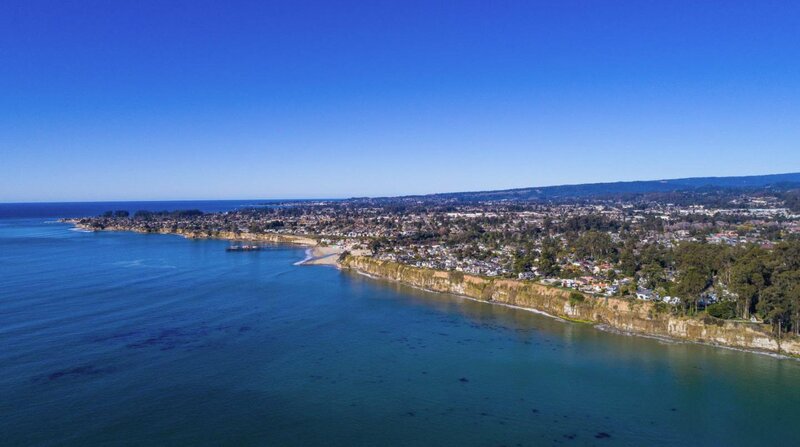 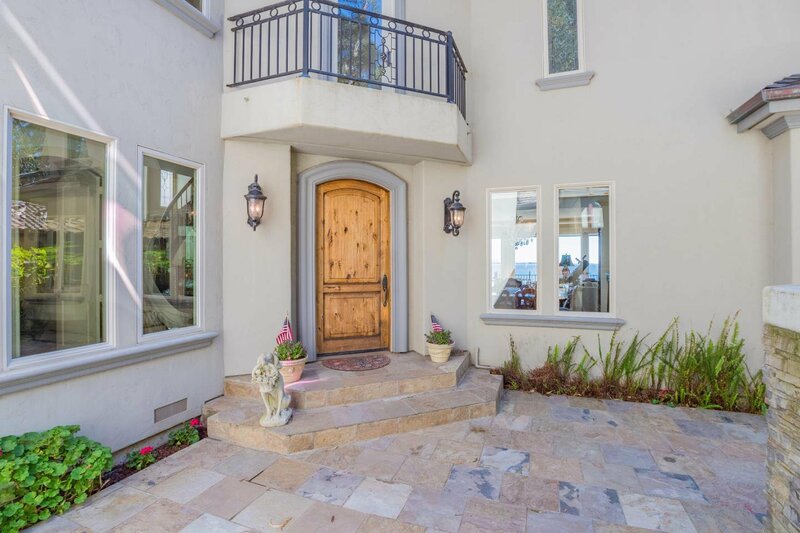 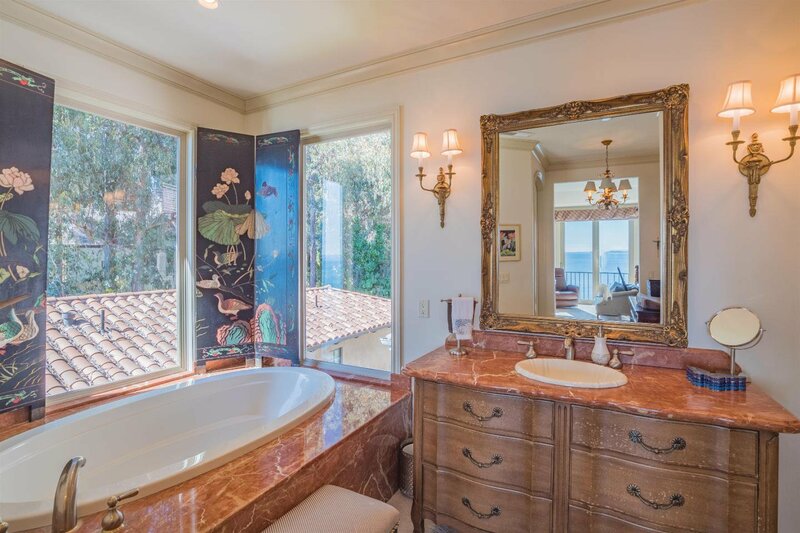 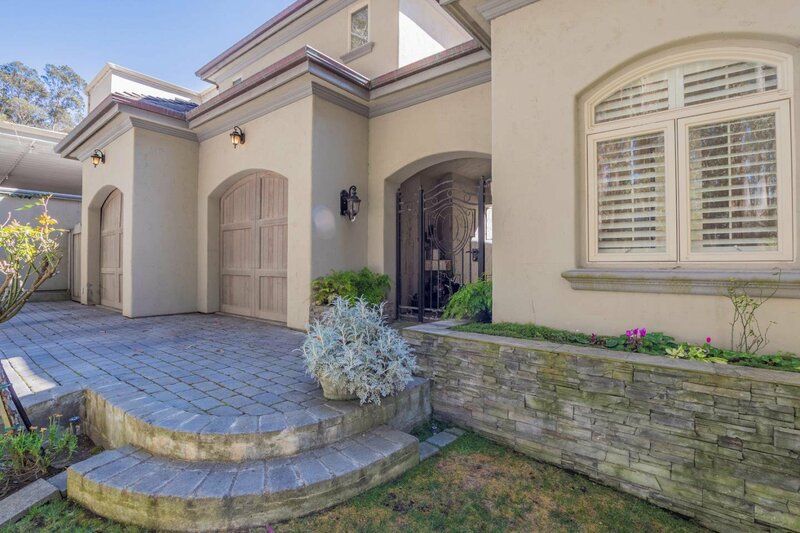 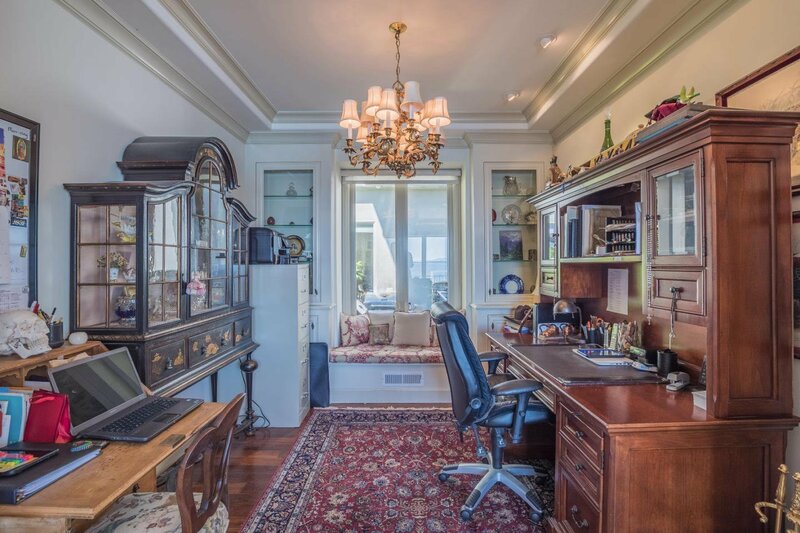 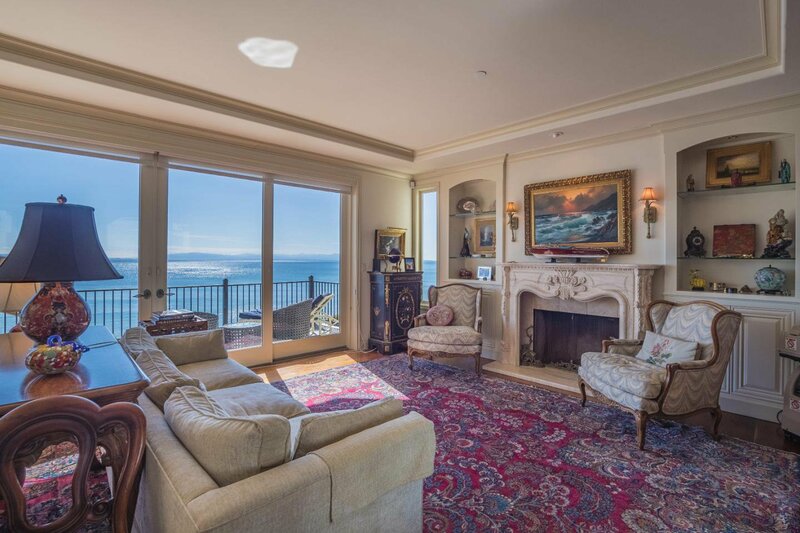 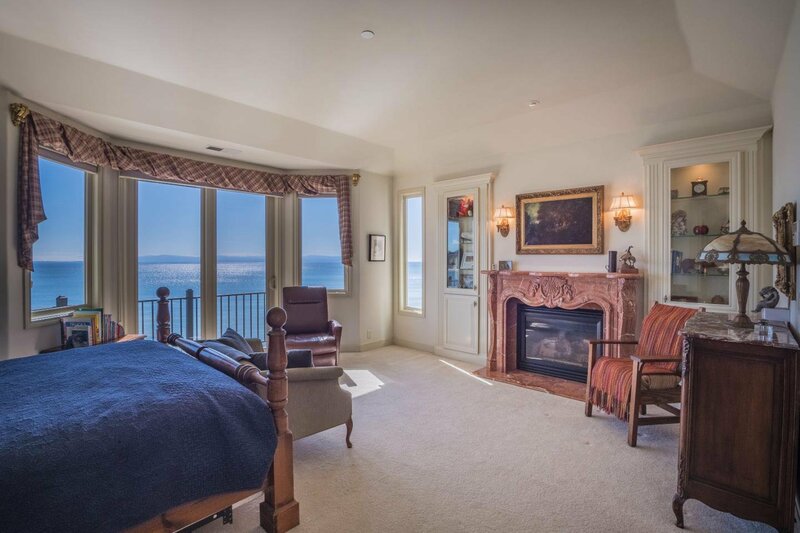 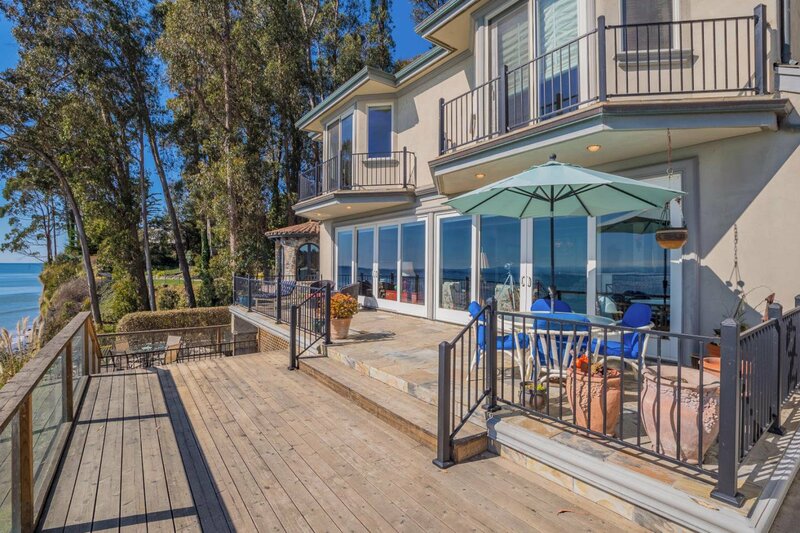 This gated ocean front home is located on the cliffs above New Brighton State Beach with an engineered seawall that is shared with both adjacent properties. 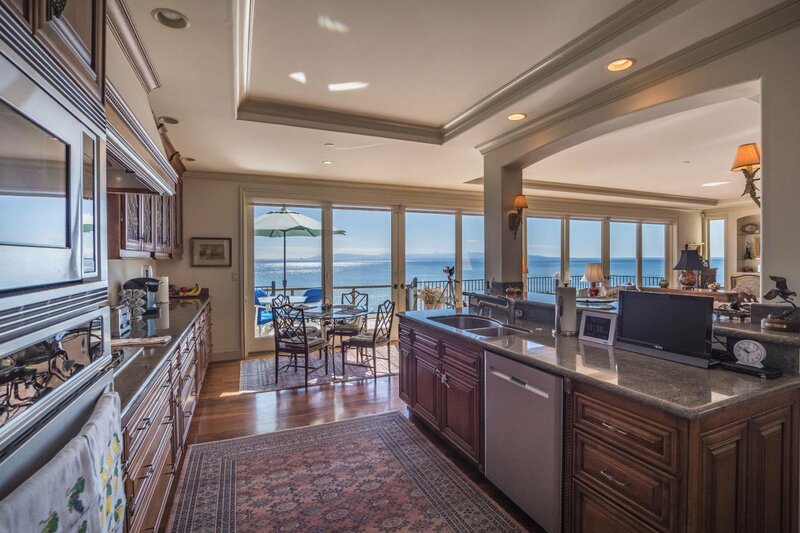 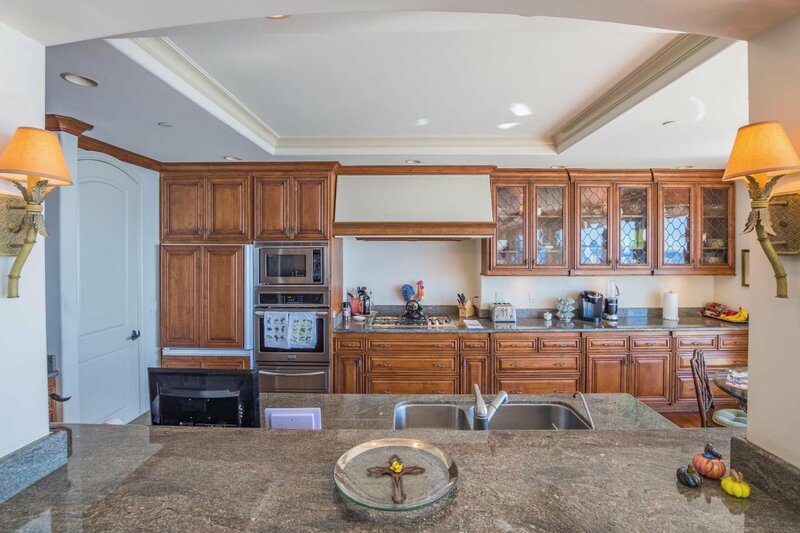 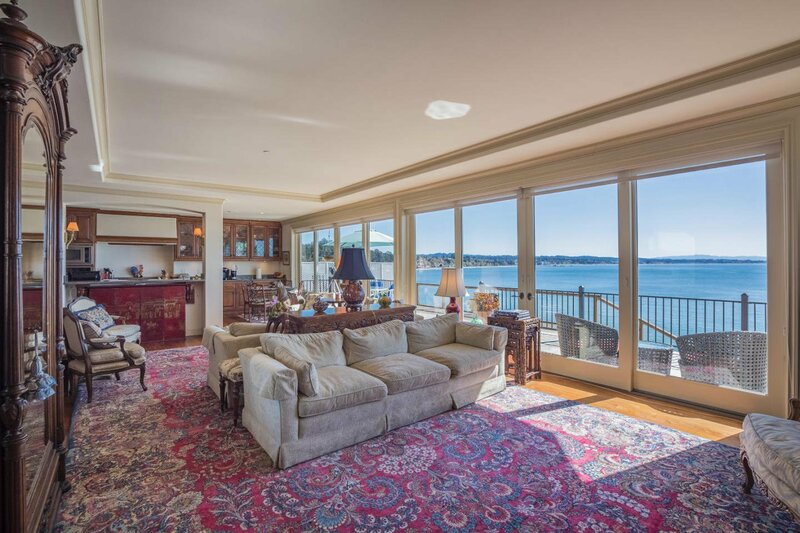 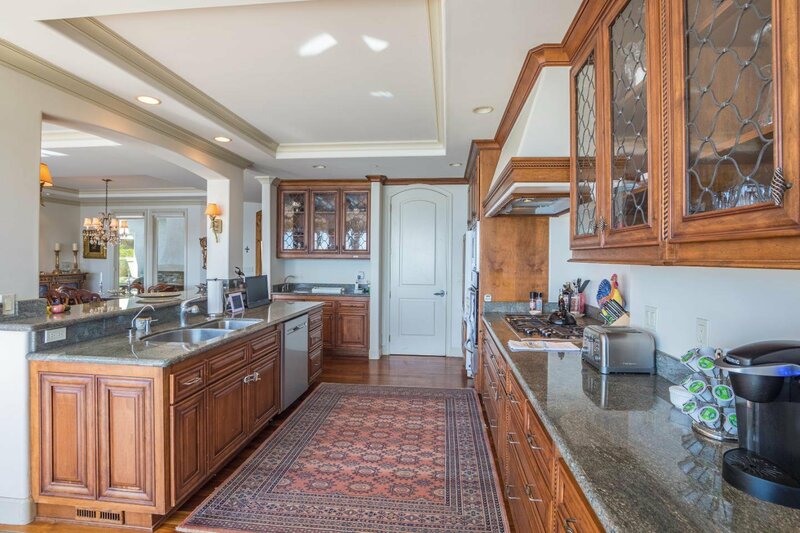 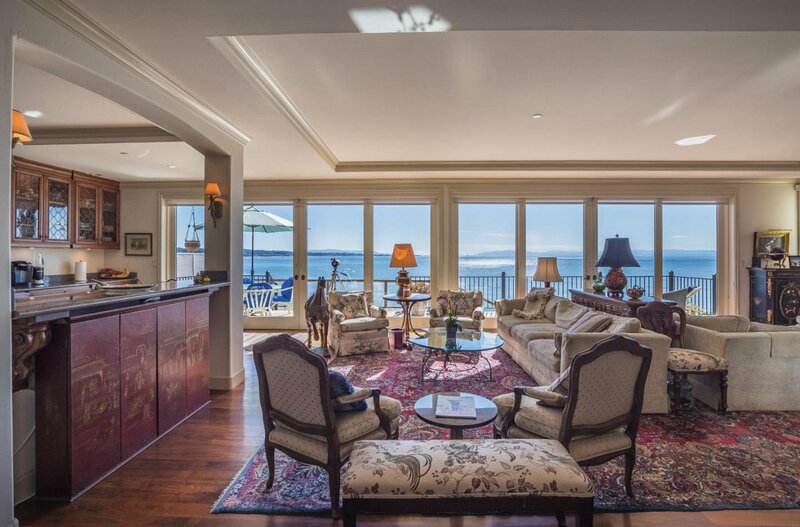 From the open kitchen, to the dining and living areas every room has a spectacular ocean view. 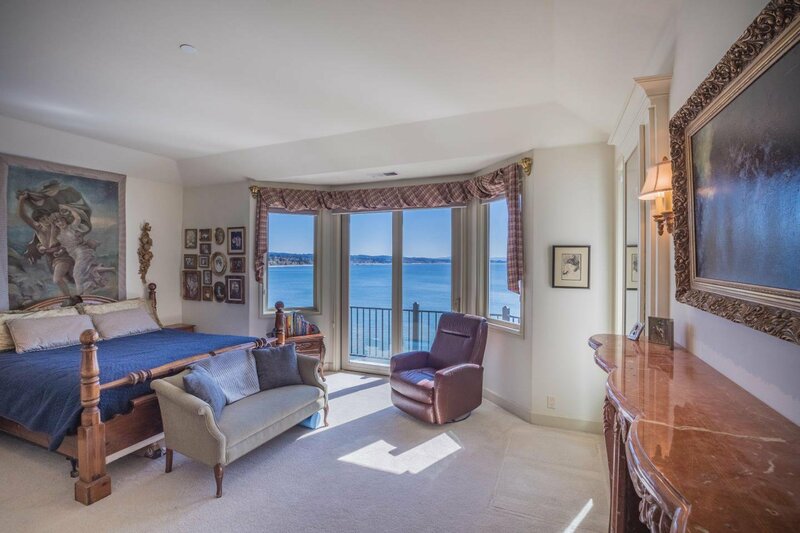 Built in 2002, there are 2 Master Suites, one with a cozy fireplace to relax by, and the other suite with a jetted tub to relax in, both masters have ocean view private decks. 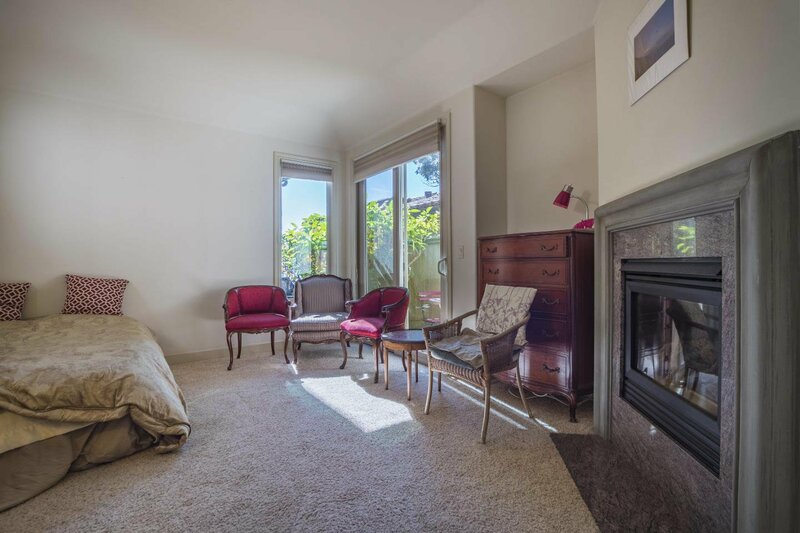 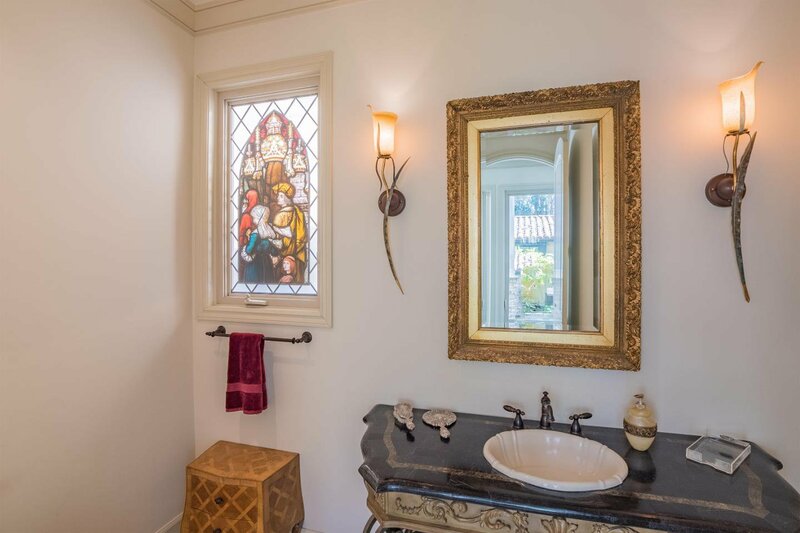 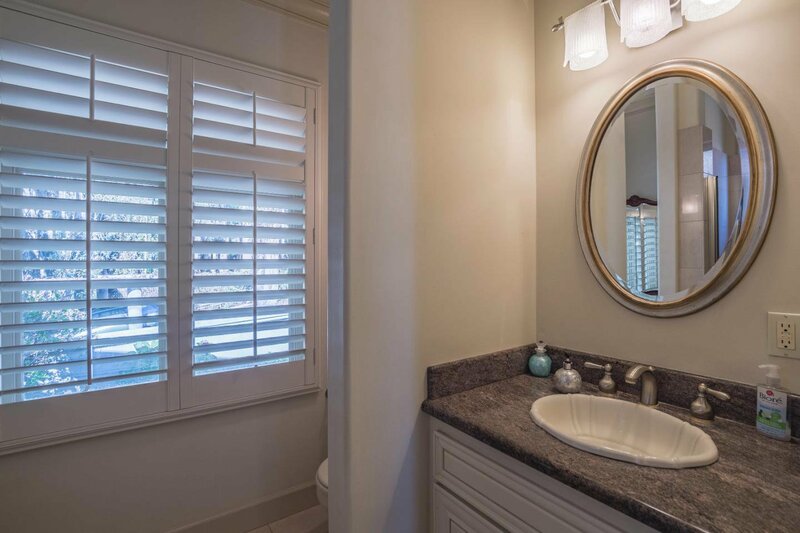 There is also a 360 SF detached 1BR/1BA guest suite with tiled courtyard and fireplace (no kitchen) Attached 2- car garage and additional driveway parking is available. 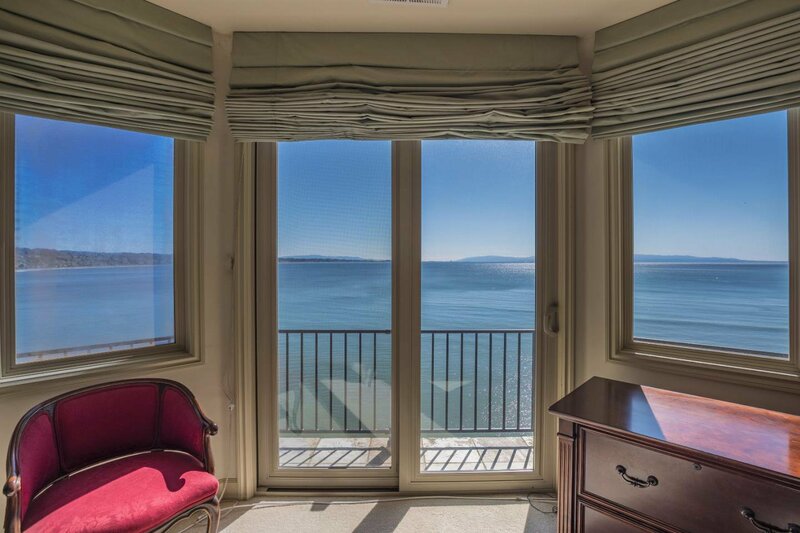 Views and privacy can't ask for anything better!